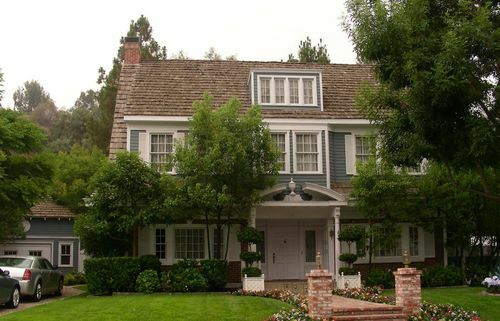 House. . HD Wallpaper and background images in the 위기의 주부들 club tagged: desperate housewives. This 위기의 주부들 photo contains 방갈로, 별장, 코티지, 코 티 지, 별장, 빌라, 엉덩이 지붕, 우진 각 지붕, hip 지붕, and 진된 지붕. There might also be 목장 집 and 목장.